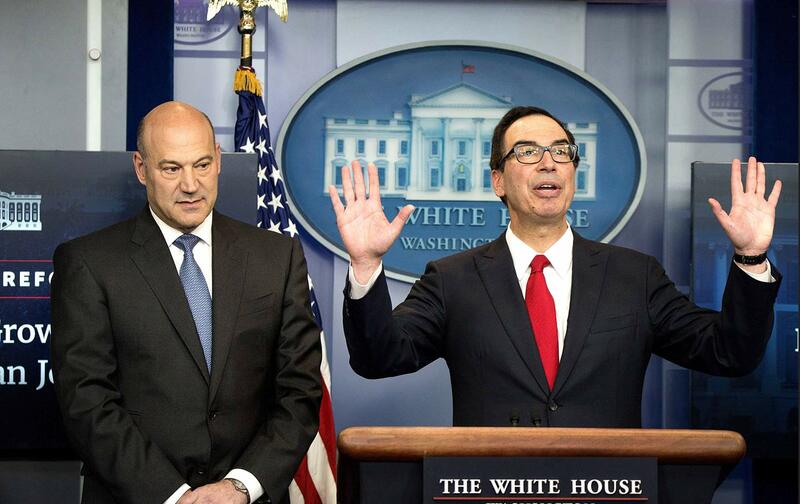 Stood two Jews named Mnuchin and Cohn. No demur came from them, then or since. And for that can they ever atone?